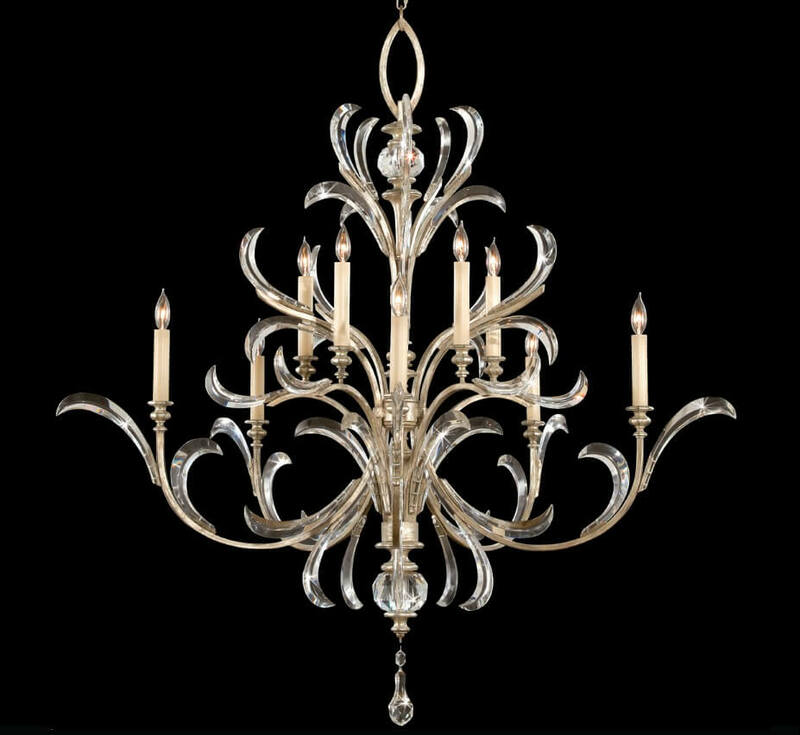 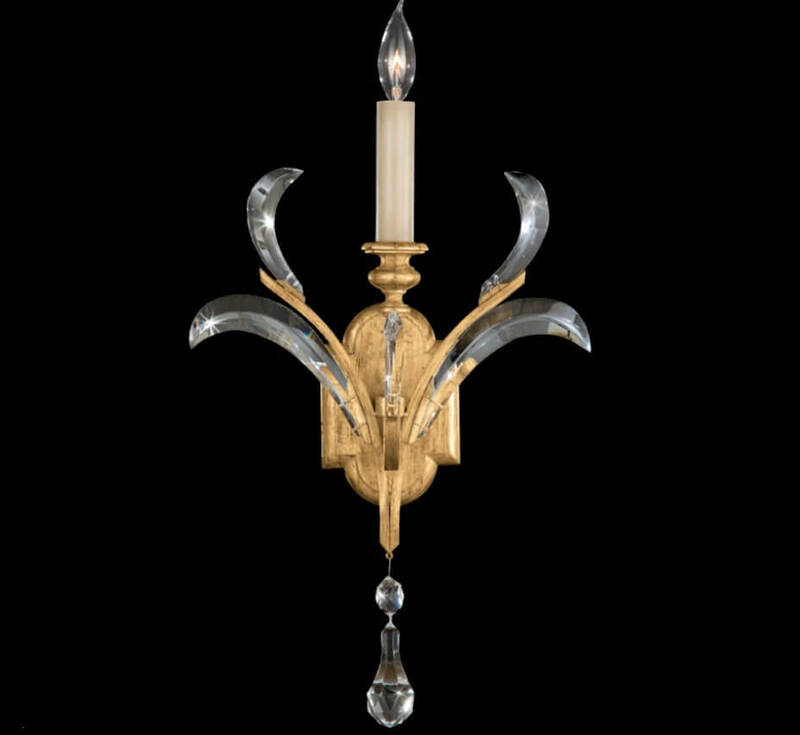 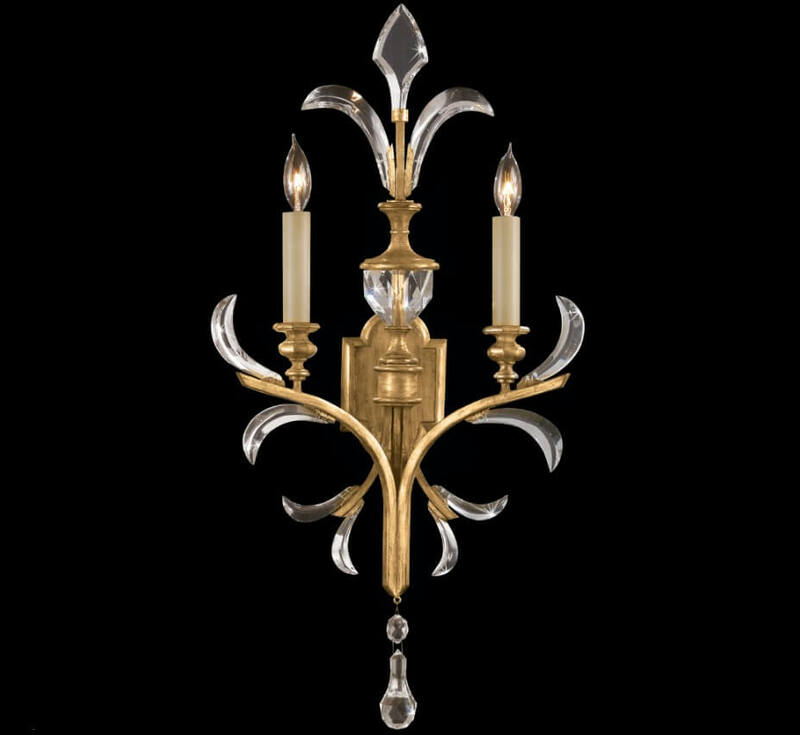 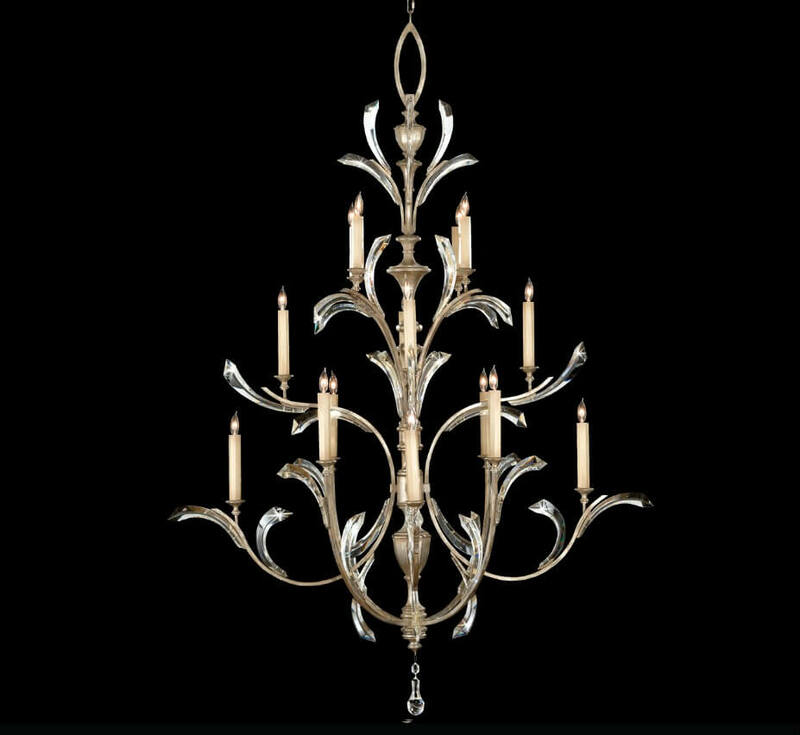 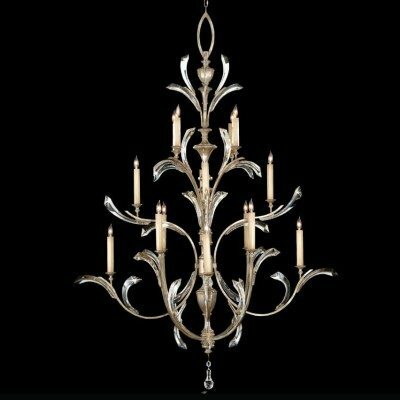 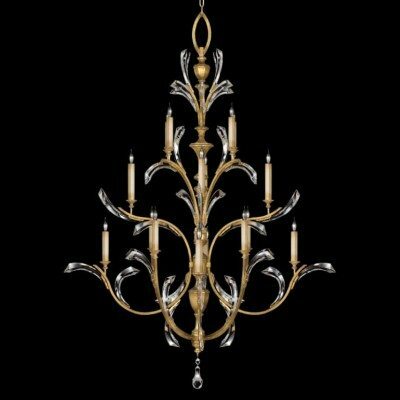 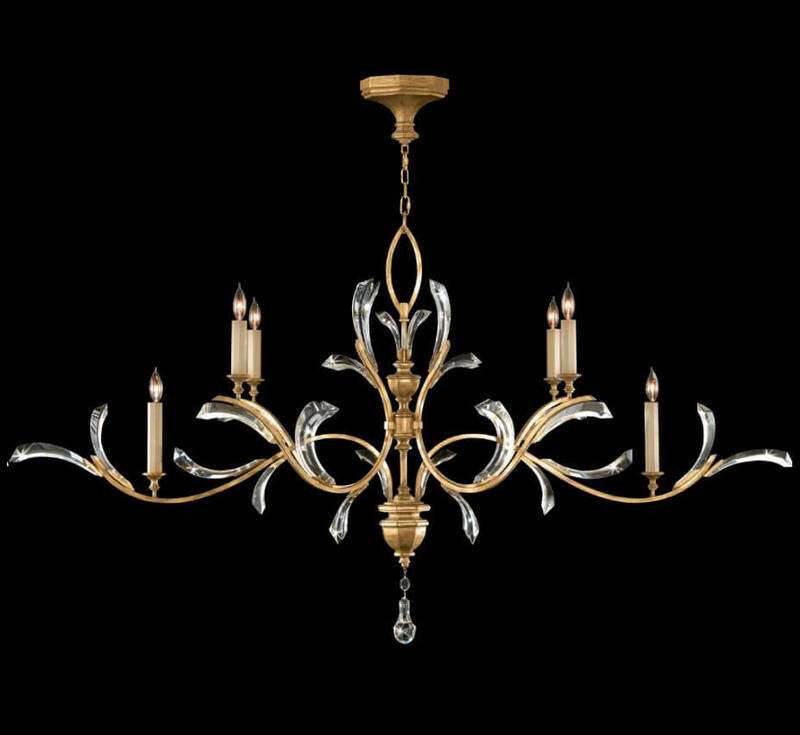 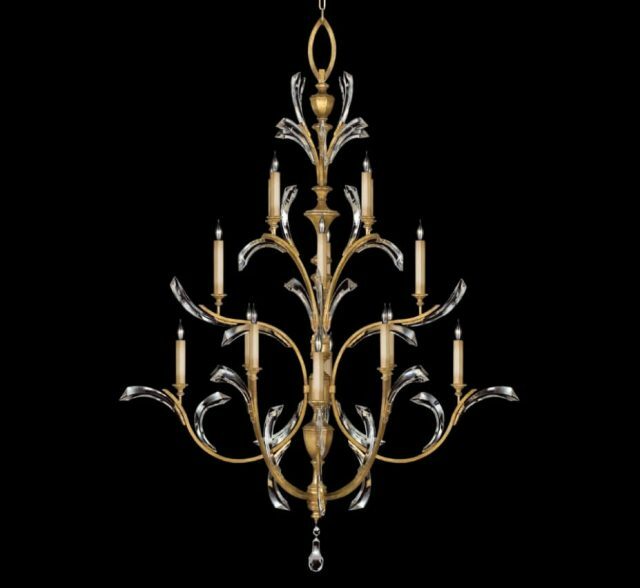 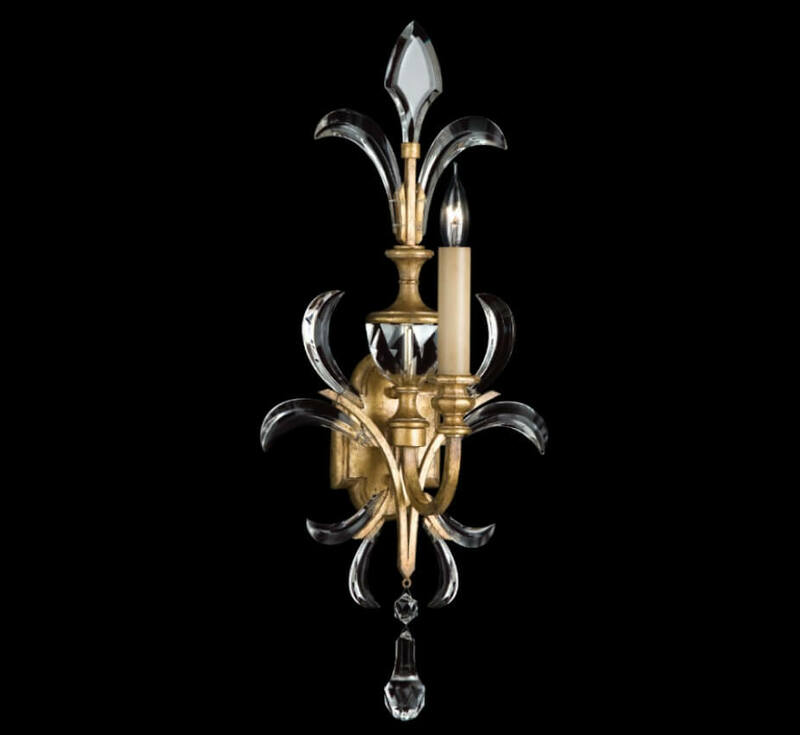 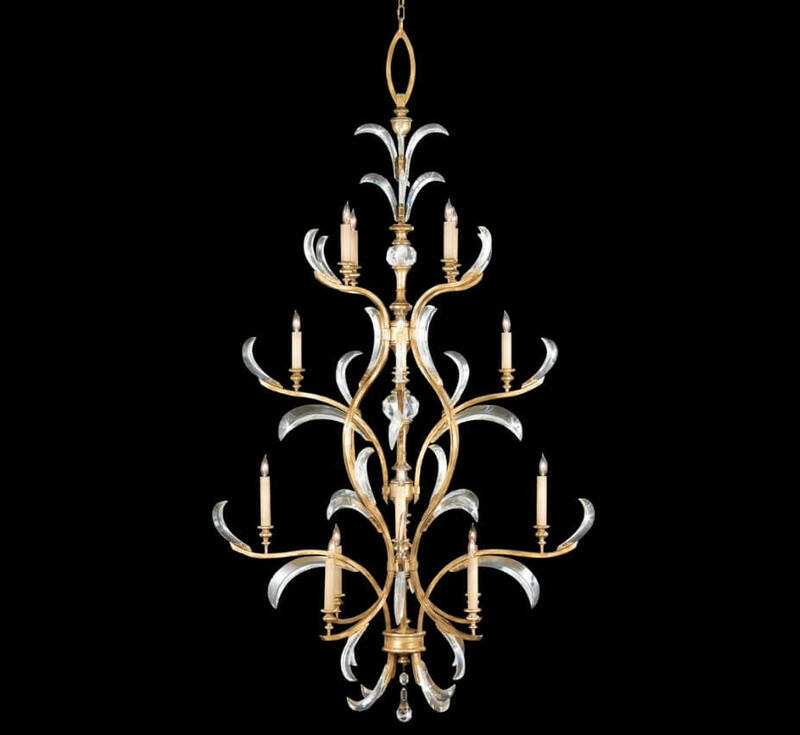 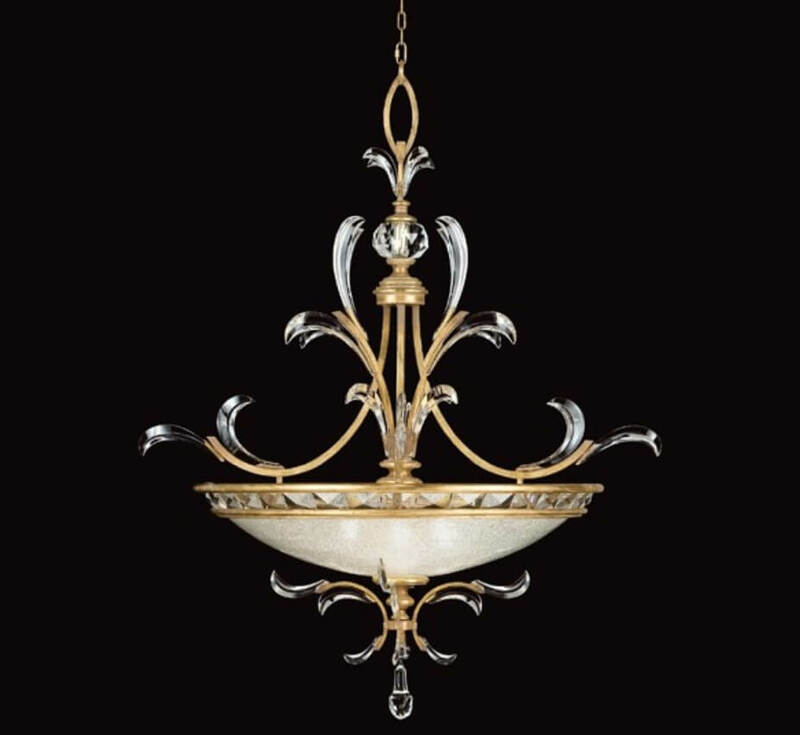 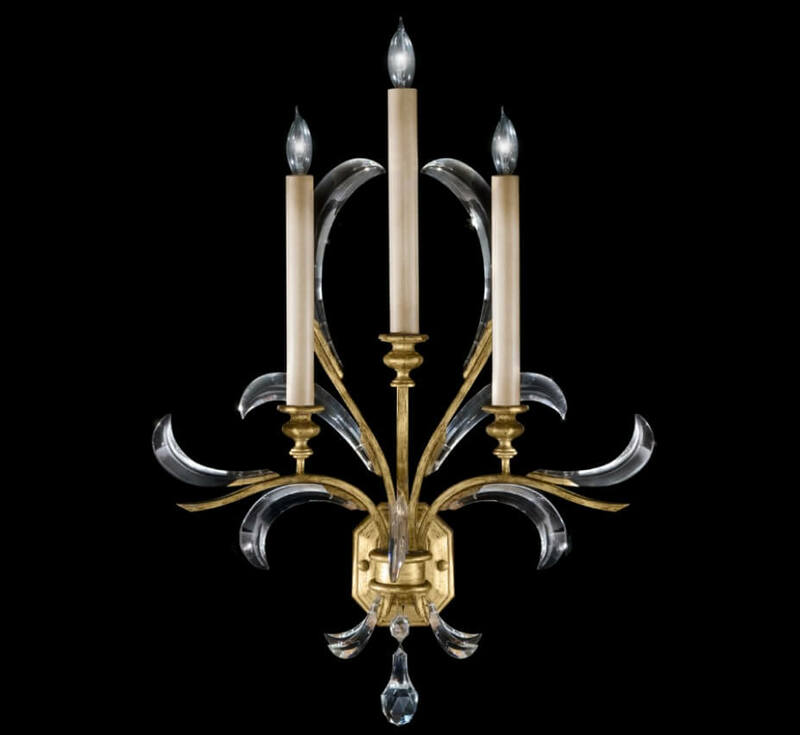 This groundbreaking concept has dramatic sweeps of arcing beveled crystals, mounted with metal in a warm muted silver leaf or gold leaf finish. 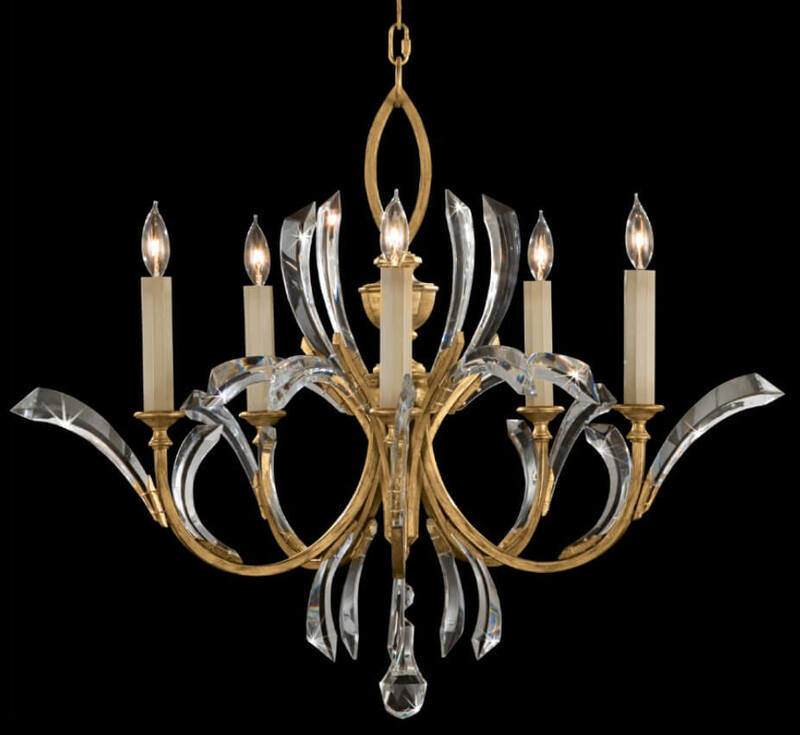 Exquisite and innovative, the Beveled Arcs collection is equally effective in dramatizing a tradition or contemporary setting. 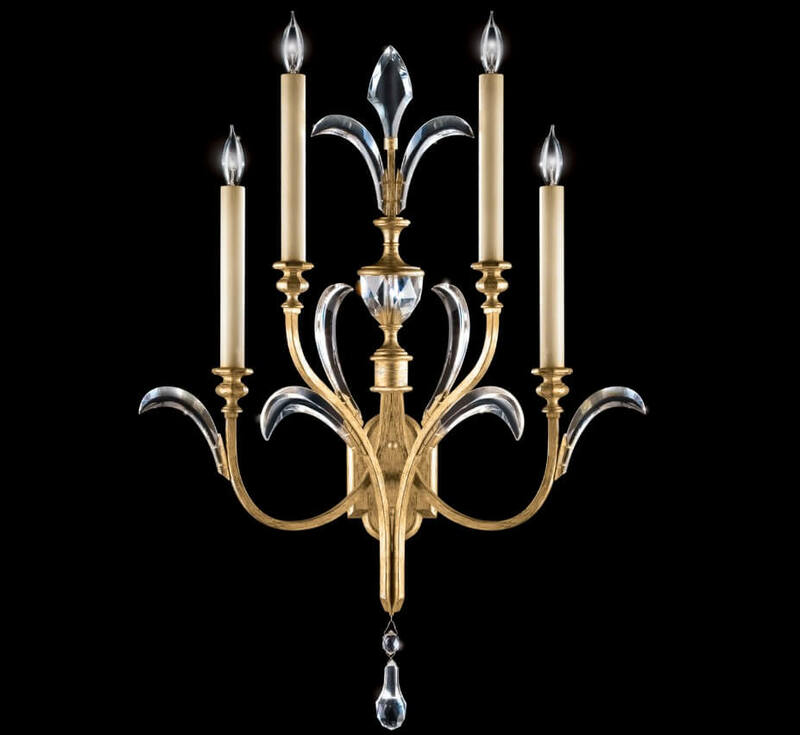  A true advancement in lighting design for the 21st century and beyond.